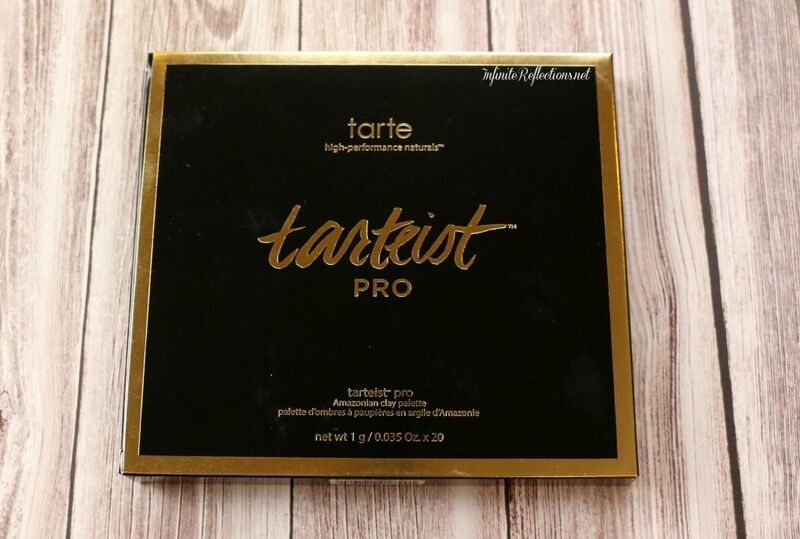 I actually ordered it from Tarte online since I couldn’t wait till it was launched in Singapore and I feared that it will be sold out too soon before I got my hands on it. This happened to me with the Tartelette in Bloom palette. But, its still available in Singapore and it would have cost me much lesser to buy it from here. Anyways, let’s get on with the review now. 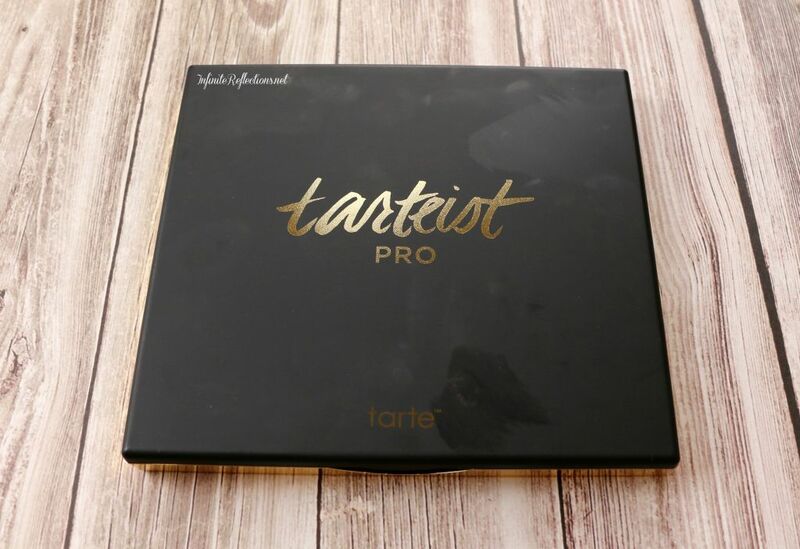 The palette has a matte black packaging which looks very nice and sleek but I think it’s not very practical. Mine is already getting dirty. It has a full sized mirror which is amazing and very good quality. Love that about the packaging. The palette also feels quite sturdy. So that’s good. 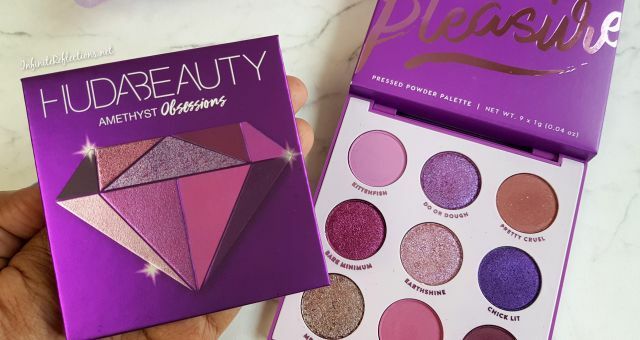 Once, you open the palette its pure gorgeousness. It smells very nice almost like vanilla scent. The shade range is amazing. Many people felt that it is not very unique, but I certainly didn’t have anything like this in my collection. 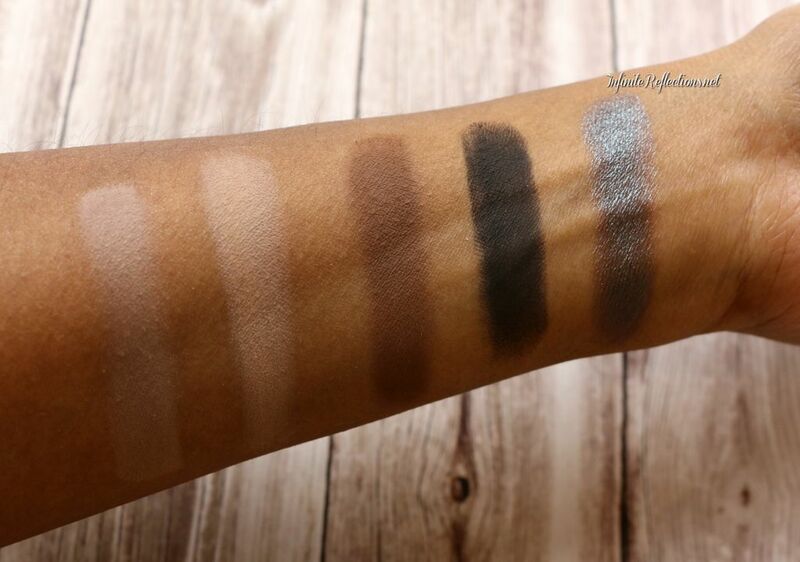 It has 16 matte eyeshadows and 4 duo-chrome eyeshadows. The shades are very in-tune with the palettes which are trending nowadays – warm plumy shades. Really beautiful colour selection. 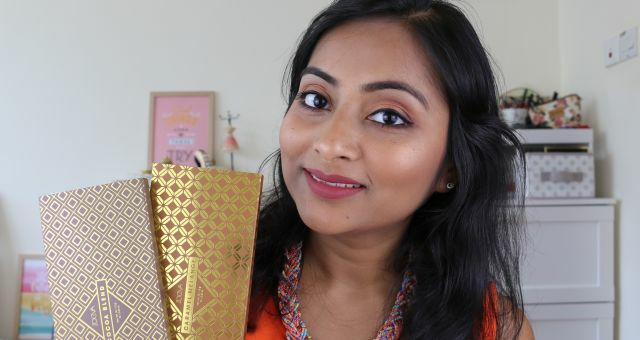 The problem with the palette is that the matte eyeshadows are not very consistent in their formulation. Some are good, some are ok but some are really chalky, which was really disappointing. Their pigmentation is good, all of them are well pigmented but some of the shadows feel quite powdery. Because of this, you have to be really careful with them. You will have to slowly build up the colour and do quite a lot of blending. The shadows do blend well, I did not have any issues blending them. But, overall I was expecting the matte shadows to be much more smooth and buttery which all of them are not. The only saving grace of the palette are the duo-chrome shades which, in my opinion, are just beautiful. They have very good pigmentation and colour pay-off. They look amazing on the eyes once applied. Just loved them! Now, let’s look at each row individually. This is the swatch of the first row of the palette. From left to right, we have classic, innocent, whimsy, smoked and ethereal. Apart from the shade “smoked” (the deep brown), all the shades are pretty smooth. 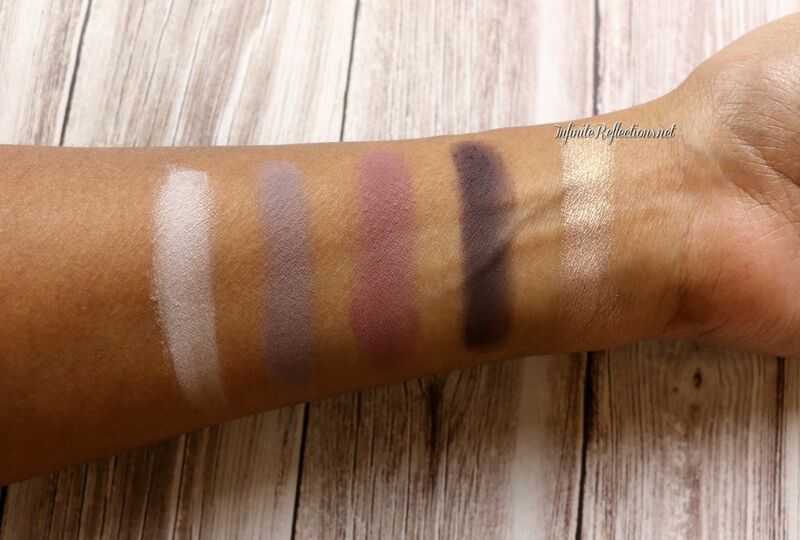 The first 2 shades are really soft and buttery and blend really well. The shade “innocent” is a beautiful orangey rust shade which is also pretty soft, it is one of my favourite shades in the palette. The shade “smoked” is a bit powdery to the touch but it is quite pigmented and blends well. The duo-chrome shade is just gorgeous, its a beautiful coppery bronze shade which has stunning pigmentation. 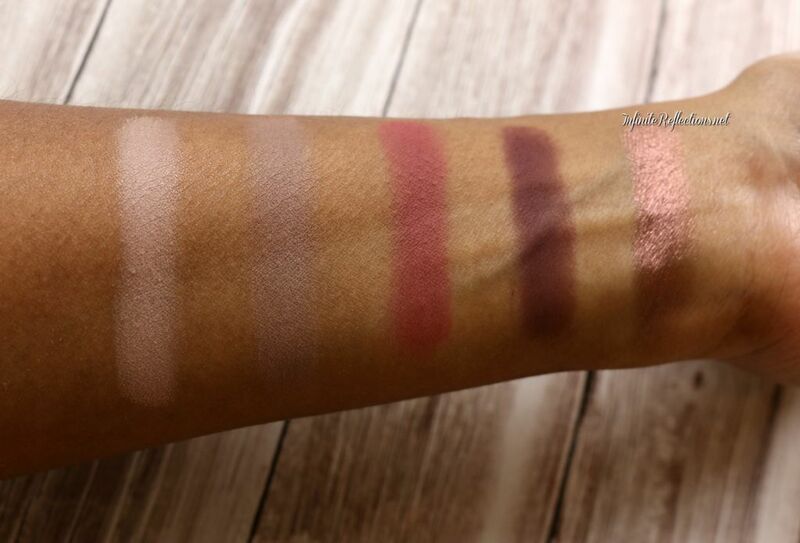 This is the swatch of the second row of the palette. From left to right, we have vintage, fierce, no filter, vamp, glam. The colours are just beautiful in this row. But, unfortunately, “fierce”, “no filter” and “vamp” do feel a tad bit powdery to the touch. Although, the pigmentation is good. “vintage” is absolutely beautiful and so is “glam” which is a stunning champagne gold shade. 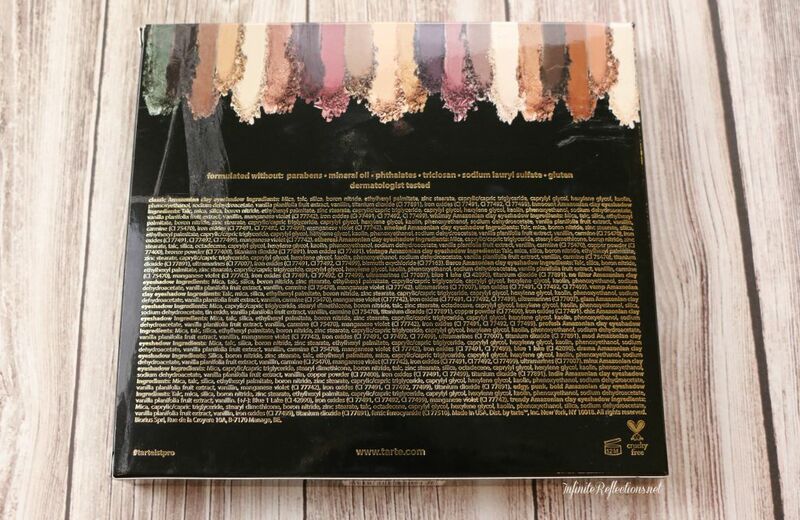 This is the swatch of the third row of the palette. From left to right, we have chic, profesh, mod, drama, minx. 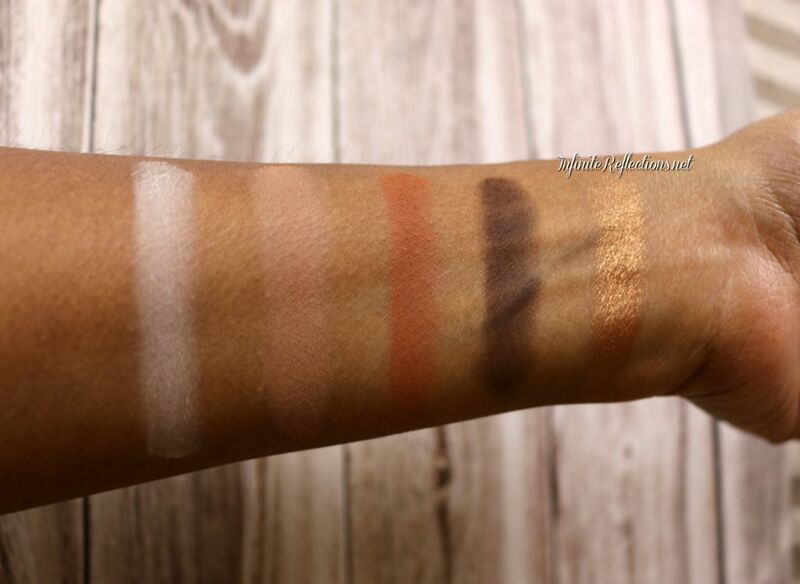 In this row as well, the lighter shades are beautiful buttery soft shadows. But, the colours “mod” and “drama” which are kind of like the highlight of the row are chunky and powdery. This row was quite disappointing. It is these beautiful plumy colours I expected to be soft and buttery. Nevertheless, the duo-chrome shade in this row doesn’t disappoint as usual. It is a beautiful shimmery burgundy. This is the swatch of the fourth row of the palette. From left to right, we have chic, profesh, mod, drama, minx. Thankfully, we will be ending on a good note since this is the most consistent row as far as texture and pigmentation of the shadows is concerned. All of the shades feel quite buttery and soft and the pigmentation is amazing. 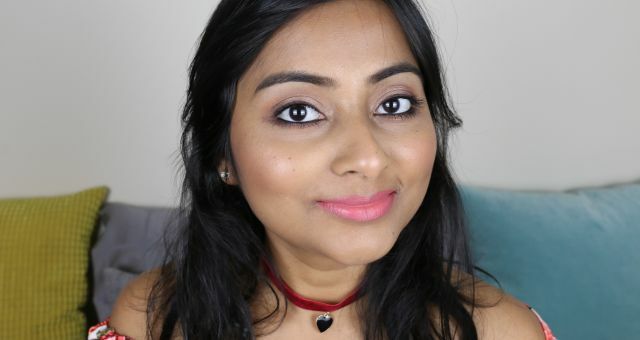 The first deep matte shade with a good formula is found in this row, finally! The highlight of the row, however, is that beautiful mermaid bluish green shade and thankfully it is just absolutely amazing! Gorgeous! 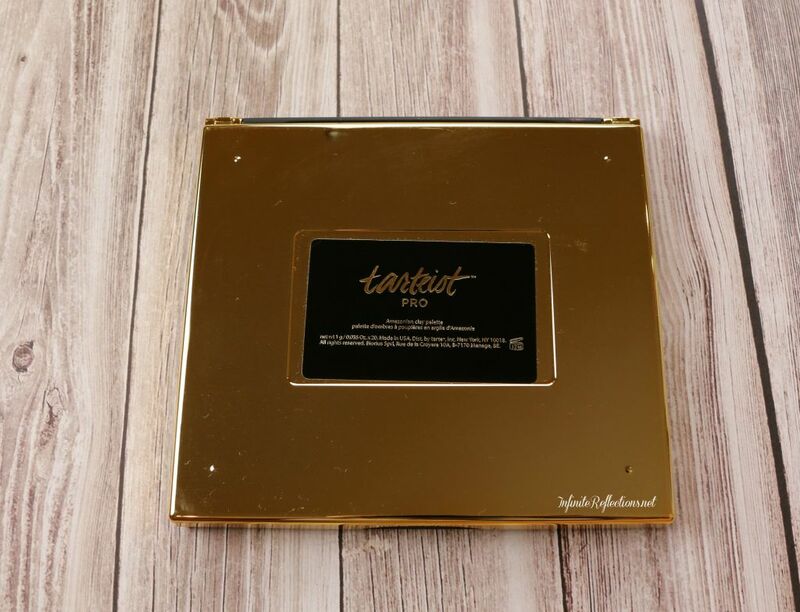 This palette is priced at USD 53 which is very steep, but considering the quality, it could be very disappointing. The colours which are the highlights of the palette are not upto the mark and I would have really wanted them to be soft and buttery smooth. 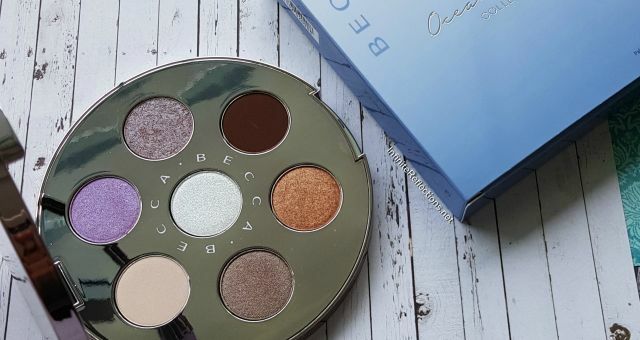 I will just make my peace with the fact that I love shimmer shades and I got some amazing duo-chrome shades in this palette and with some little work I can make all the other shadows work too. 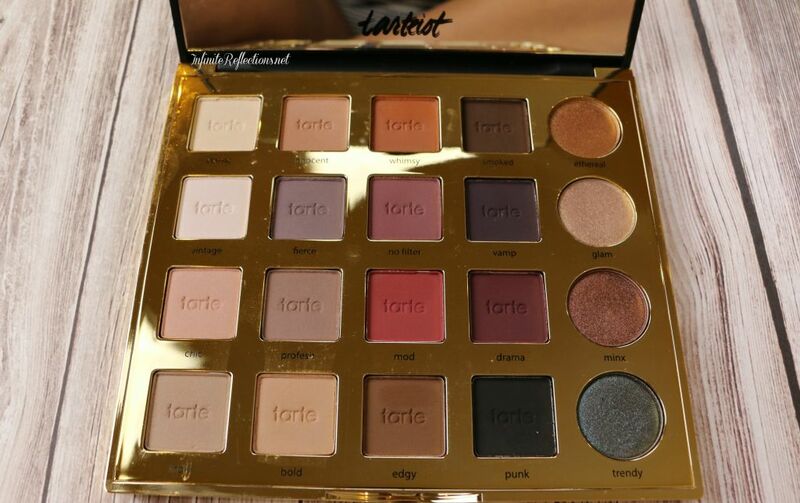 Hope, we get a more consistent palette from Tarte next time.